Wireless routers perform differently based upon the model that you are utilizing. 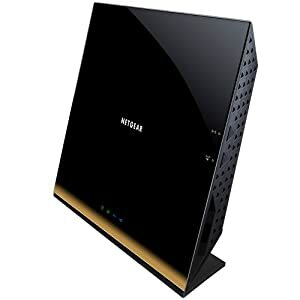 When you are choosing a wireless router, the main thing to take into consideration will be its speed of connection and range. If it has a long range, this indicates that the wi-fi signal is travelling over more space and is passing thru or over more objects. These are objects such as the outskirts of your backyard or as far as the farthest wing of your home. There are plenty of wireless standards that have come about as a result of technology. However, all wireless items stick to a particular standard that is called the 802.11. The key goal of this established standard is to make sure that wireless devices from the various product makers will operate with each other. As wireless technology continues to evolve, the amount of data that can be moved per second continues to go up. This type of data is usually discussed in megabits. It takes eight megabits to make one megabyte. The amount of transferred data is done as megabits per second. Due to the increasing popularity of tablet, Smart Phone, gaming consoles, multiuser households and offices, the popularity of the wireless router has increased manifold as there are scores of people who want it. Once you have one, you will be finding it easy to not only browse the Internet from any corner of your house and give Internet to your game console but you will also be able to share music, photos and videos with all the connected devices in your home or office. Question is, do you want to be able to perform these tasks? If yes, you definitely require a wireless router. For a simple web surfer, choose a router meant for heavy-duty gaming, a multimedia person or a small business will not be a good idea. If you want a simple WiFi connectivity and easy setup, you should go for a single-band router like Almond, which is a decent performer. Also, it is the only and the first touchscreen router in the market. That’s a bonus! 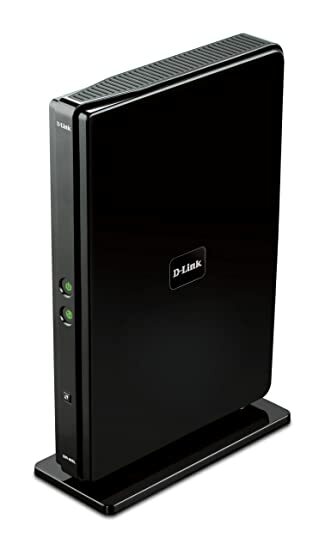 It is just a few days ago we had the opportunity to make a complete analysis of the new router DIR – 868 L (AC1750) from D-Link, a product which, as we say in that article, is one of the best on the market in its category, not only because of its high level of performance, but also because it is a clear commitment for the future. Yes, it is one of the best wireless ac router, but not only do we think this, but also the prestigious online publication SmallNetBuilder, where they qualified it as the best device in its category globally. Wireless router is primarily used in order to route the traffic existing between the internet and network. So if you plan of buying a wireless router, it won’t be easy to choose one because of so many choices. Hopefully, this article can help you in making a good decision on how to choose a wireless router. First thing and foremost, check the wireless standard that you might need. Wireless routers are manufactured to support various wireless standard, like 802.11g, 802.11a, 802.11n and 802.11g, so which among them do you prefer to use? From the list, 802.11g comes as the mature standard while 802.11n is the most up-to-date wireless standard. 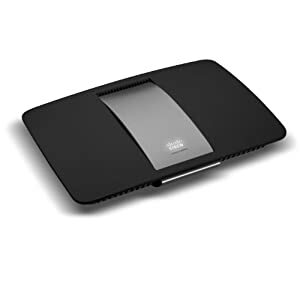 In fact Linksys EA4500 is the updated version of the Cisco Linksys E4200. Has no change in the hardware inside, while the EA4500′s has several apps which are being designed to increase its management capacities of a home network along with new software is now designed and updated to work with Cisco’s upcoming Cloud Connect router software. If you want to choose a best wireless router, you can see How to Choose a Wireless Router? And the following I’ll told you what are the benefits of having a wireless router? 1. Like the name depicts, the fact that it is wireless makes it wireless. You don’t have to worry about wires littering the ground again! 2. You want to share your internet with friends and family members? This is the real deal. 3. Sharing files between your gadgets just got easier with a wireless router. 4. 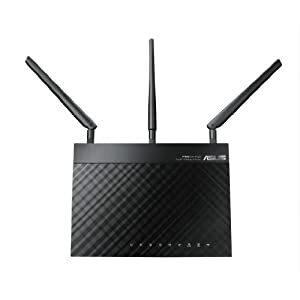 Having a wireless router enables you to run gaming and computer system from anywhere in your house. If you are looking to get you’re a wireless router, you now have at least a little knowledge to get you started. Be sure to make the right choice so you enjoy tour new toy!